The cottages can be found in various counties around the UK and Ireland, with Northamptonshire, Kent, Inverness-Shire, Angus, Dumfriesshire, Cornwall, Isle of Wight, Wiltshire, Devon, Cheshire, Isle Of Skye, Norfolk, Morayshire, Oxfordshire, Perthshire, Fife, Gwynedd, Northumberland, West Yorkshire, Essex, Worcestershire, Shropshire, Powys, Cumbria, Warwickshire, North Yorkshire, Dyfed, Argyll, Lincolnshire, Derbyshire, Somerset, Aberdeenshire, Banffshire, Lanarkshire, Wigtownshire, Gloucestershire, Ross-Shire, Hampshire, Kirkcudbrightshire, Dorset, Suffolk, Surrey, Kerry, Waterford and West Glamorgan all getting a mention. As always at this point, I like to pick a few cottages for an extra special mention. This week there are two cottages to talk about: "The Brick Workshop" and "Four Oaks"; both of these holiday cottages have a private hot tub. First up we have The Brick Workshop in Shustoke, near Coleshill. Sleeping 2 people, The Brick Workshop makes a good place for romantic holiday. And, The Brick Workshop has its own private hot tub. 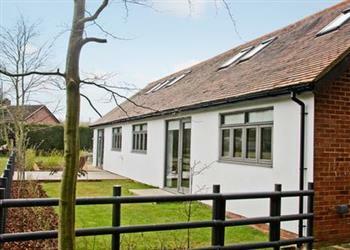 The second, and last, cottage to give that special mention to is Four Oaks in Bransgore, near Christchurch. 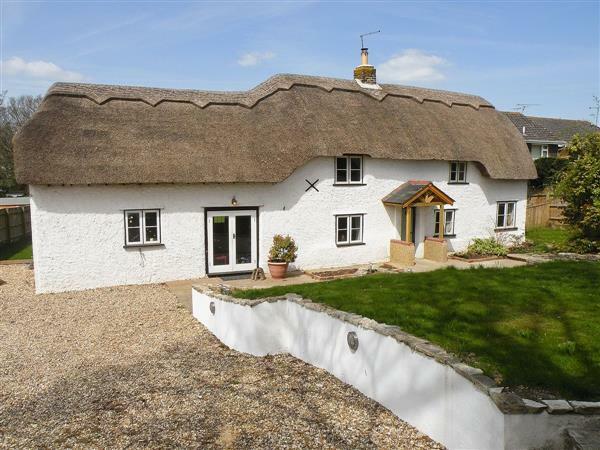 Sleeping 8 people, Four Oaks is a thatched cottage which can be found on the south coast - next to the New Forest National Park. Four Oaks also has a private hot tub to spend those evenings. Ebb N Flo in Newbiggin-by-the-Sea.